The freezer or fridge won’t maintain its temperature. The simple causes of this problem range from leaving a fridge door open too long or adding too much food at one time. In both cases, the temperature will restore itself to its setting within a few hours. More costly causes include failing compressors and evaporator fans. The fridge is making odd noises. Compressors, defrost timer switches, refrigerant circulation, evaporator fans and several other components can all make unusual sounds from time to time. 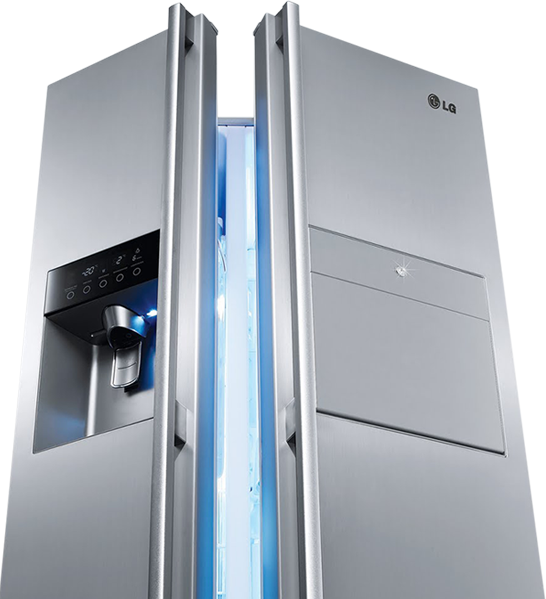 Some of the premier refrigerator lines have added “quiet” systems to their fridges, but even they may make some noise occasionally. Your licensed SF repair professional will be able to provide expert refrigerator troubleshooting to determine if the noises require additional attention. Refrigerators run on very high voltages of electricity. In many cases, it’s best to leave refrigerator maintenance and servicing to the professionals who are trained and experienced enough to handle the appliance’s many dangerous elements. 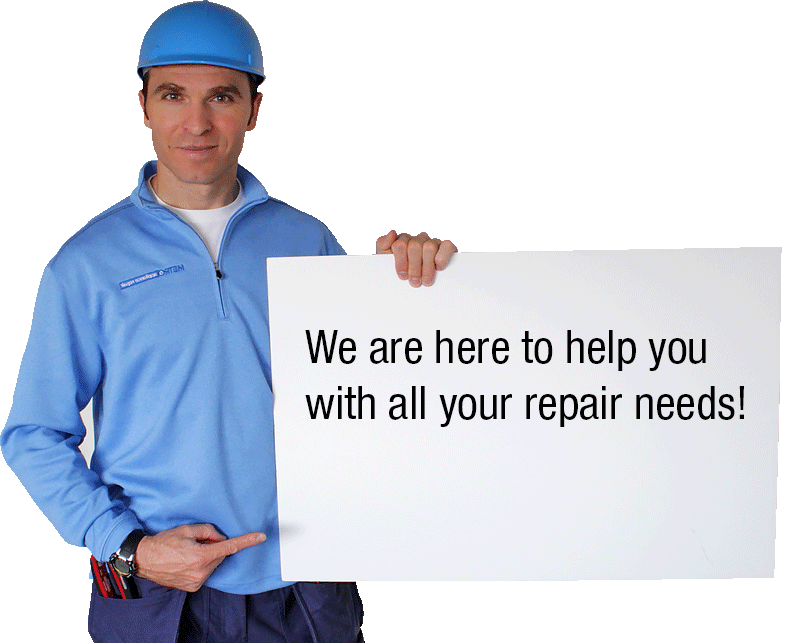 We have more than a dozen years of experience in repairs of all major refrigerator brands. From elite brands like Sub-Zero, Miele, Thermidor and Bosch to sturdy, dependable appliances like Kenmore and Samsung, we've successfully worked on them all. Above all, we want to deliver impeccable service for all your refrigerator needs. In addition to our dedication to honest communication with our customers and our on-time performance, we are happy to provide helpful maintenance and refrigerator repair tips to our Bay Area customers. It’s all part of our dedication to treating you the way we would to be treated in our own homes. You’ll receive the best quality possible! Highly professional and efficient service. I had a freezer that was leaking due to poor defrost drainage. It was fixed seamlessly with great care and pride. Even added a few touches to improve the way the unit was positioned so that the doors would close automatically. I could not have asked for anything better; I would recommend Metro without any hesitation.